Eric is experiencing some rejection issues with his new heart. Last week's heart biopsy showed that he had moderate rejection so the docs quadrupled his steroids for 3 full days to suppress his immune system. He had his 4th biopsy today and the doctor seemed to indicate that Eric has signs of rejection right now. We will know tomorrow when the biopsy results come in. The normal protocol to treat rejection issues is to hospitalize the patient and give high doses of IV steroids. I can't lie... The last thing Eric and I want is to ever walk into that hospital again. But, the Lord IS good. He does absolutely know what He's doing. So Eric and I will have to surrender to Him and continue to trust Him. So many awesome things have happened in the past 4 weeks. Sorry that I have been so absent from my blog - I hate that! Mostly because I love to write what's happening in my life, in my heart and in my family. A miracle happened! My husband received a brand new heart. After 2 long months lying in a bed in the hospital - he couldn't even get out of bed! And the Lord gave him a REALLY good, healthy heart from an organ donor. How could we EVER say thanks for this gift? HOW? We are really, really blessed. Eric now has a new lease on life - and a full, happy, energetic life with his new heart. Thankful doesn't even begin to convey our thoughts. We are so grateful to all our friends, family, co-workers, Facebook friends - ALL WHO PRAYED for us as we went through this long journey. WHEW! So excited that Eric is home now, walking, riding a bike slowly, and generally getting around very well. The world is our oyster now. So, so grateful. Please, PLEASE consider being an organ donor, if you aren't already. What a gift. 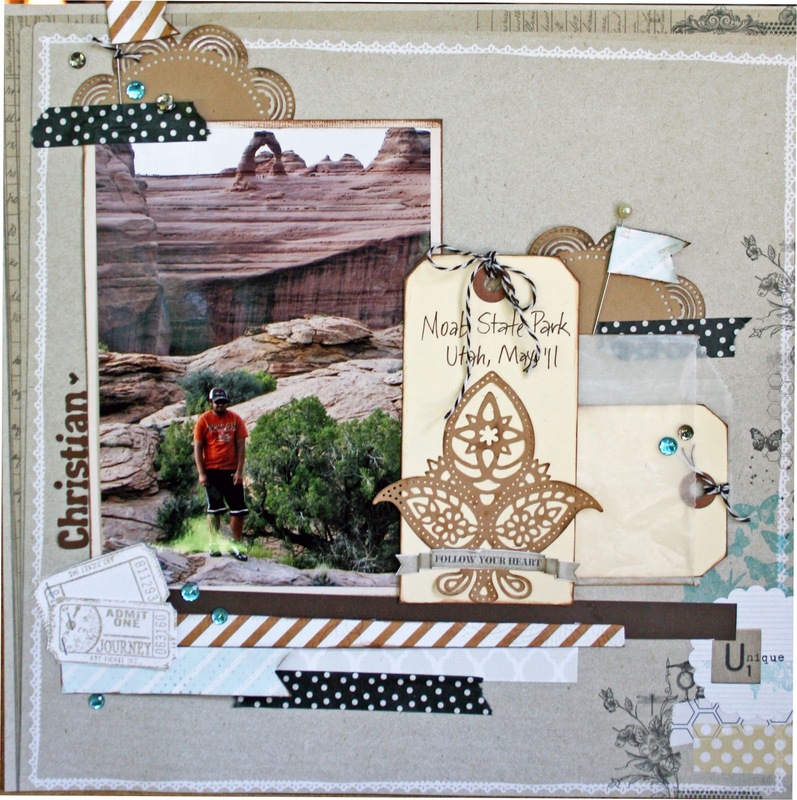 I have worked very hard on my projects using the new Die-Version dies. In August, the Halloween themed dies were released. First up, I made a candy bag topper using the Fall Festival die (Sweet Petites) that you can find here on www.die-versions.com. I cut the border die TWICE out of black cardstock, then again in white cardstock; then I trimmed off one of the black die cuts the cat, the maple leaf, bat and owl. Folded then slightly and glued down just the middle of the die cuts on top of the white border die. My Mind's Eye 6 X 6 Halloween paper is the cardstock used for the background. 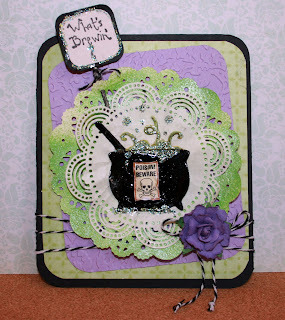 Next up, the Sweet Petites Cauldron (found here) cut out of black and green; trim out the green bubbley stuff coming out of the cauldron and glue on top of the black die cut. Glue onto the Whispers - Lucky Scallop (doily here) cut out of cream cardstock and layered on a paper doily that has been misted with lime green mist. 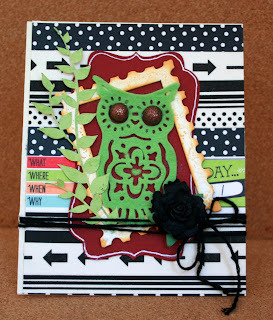 All layered on embossed purple cardstock, green patterned paper and black cardstock card. I stamped "What's Brewin'?" 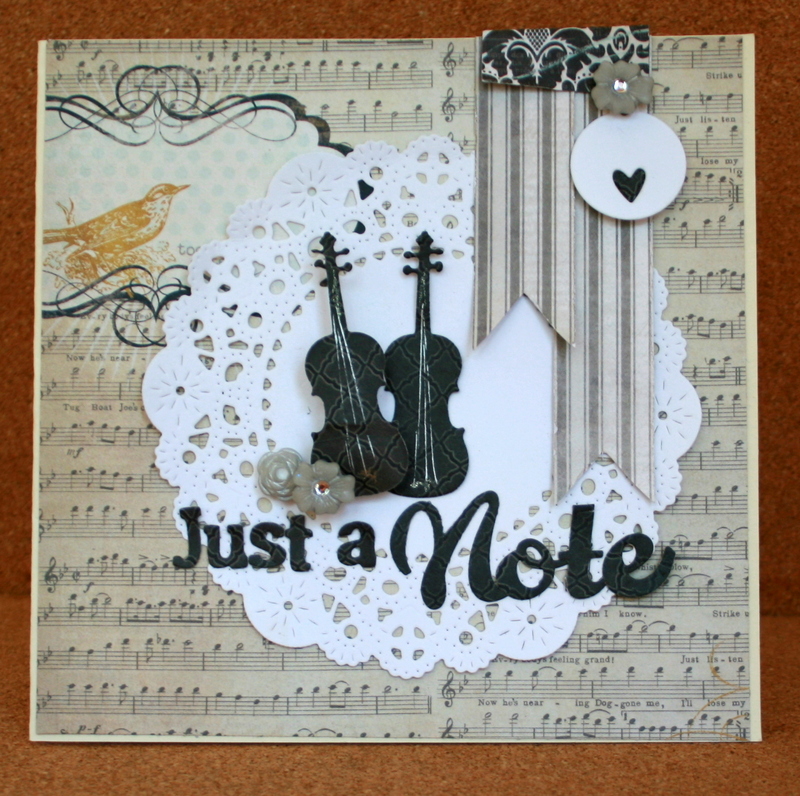 on white cardstock, layered on black cardstock and rounding all corners. I glued the sign on a toothpick and glued it behind the doilies. 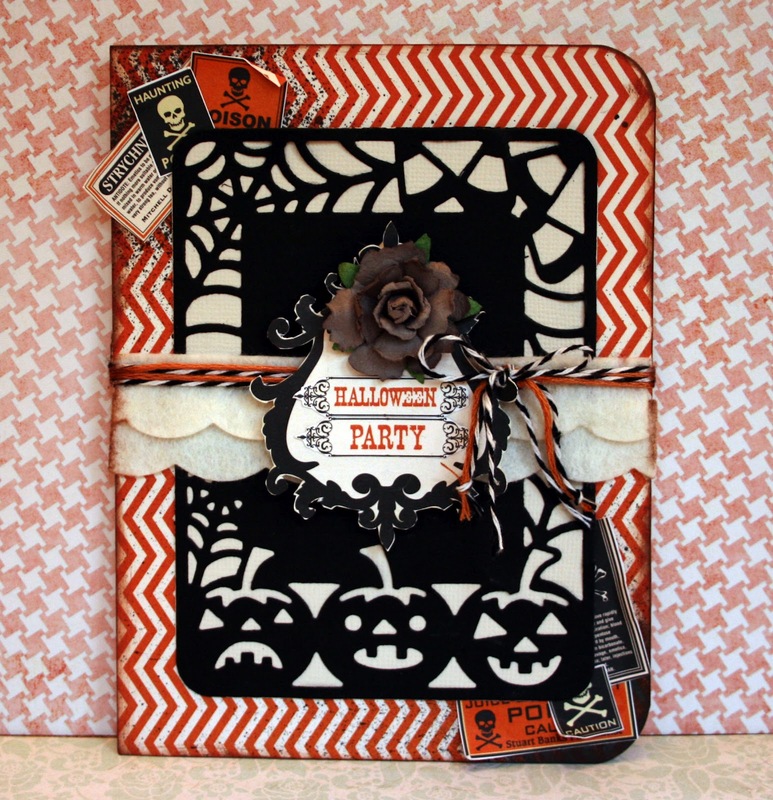 I used glossy accents all over the black cauldron, and glued a rectangle, cardstock skull cut from MME patterened paper. I also used green stickles on top of the green stuff oozing out of the cauldron and dropped some on the bottom of the cauldron. Add some black/white string tied in a bow and glue a purple flower on top. 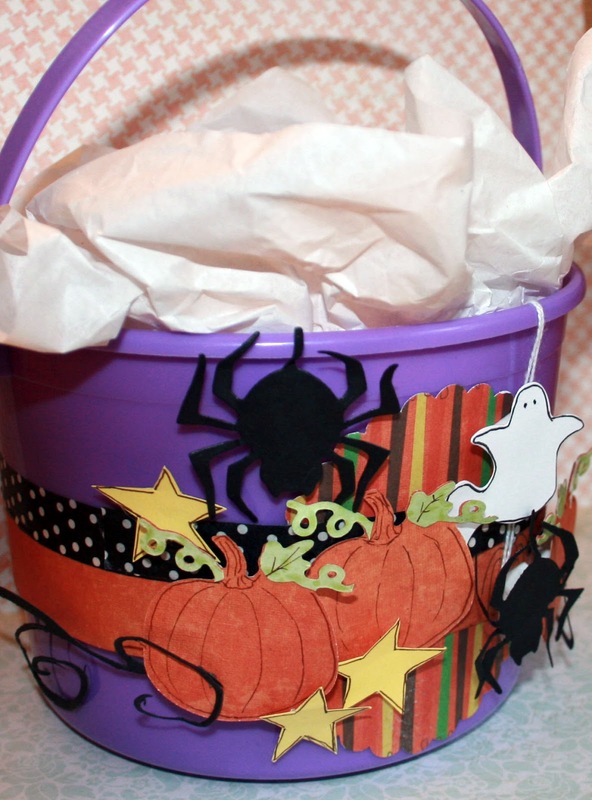 I took a purple plastic bucket, polka-dot black washi tape glued around the entire bucket. On the front, I die cut a large scallop circle. 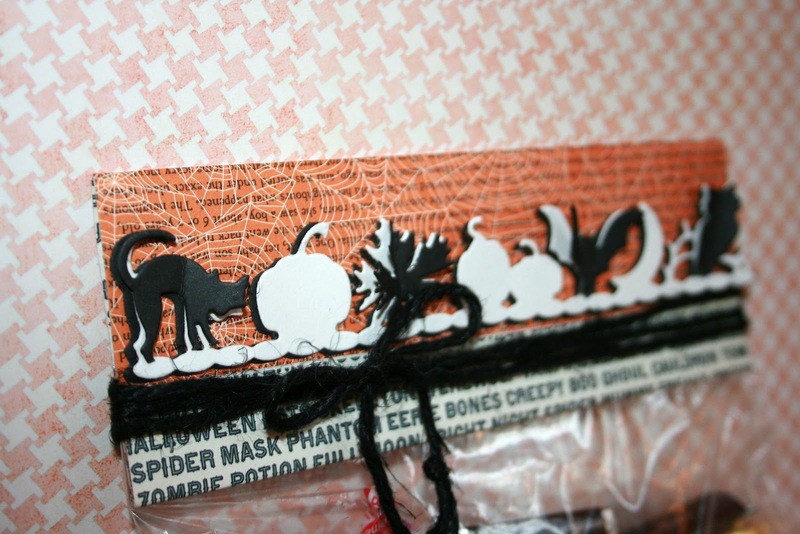 I cut the following dies out cardstock: Sweet Petites - Black Widow, Pumpkin and Ghost. I hand-drew the stars and cut them out of yellow cardstock. Take a brown pen, draw lines on the pumpkin dies, and lines around ghost and dots for the eyes. Using foam dots, I adhered all the die cuts on the bucket as shown, overlapping each other. 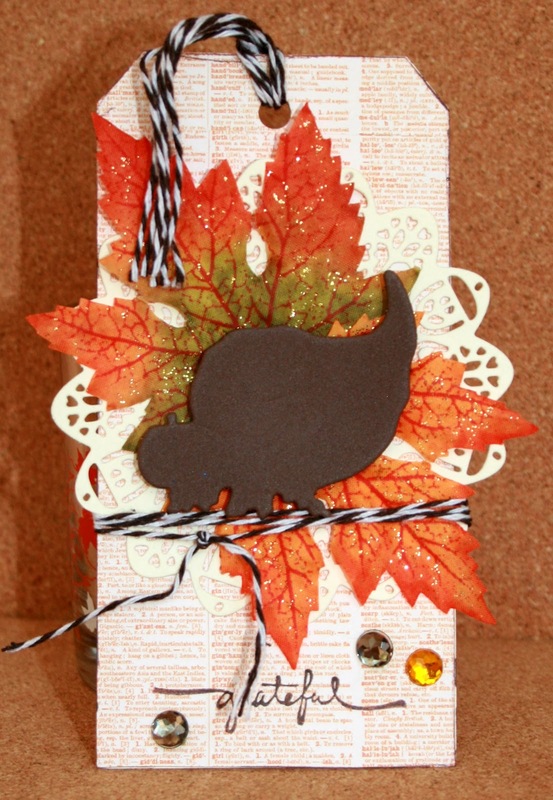 The last two projects use my FAVORITE-EST die of the whole collection - the Whispers Pumpkin Trio found here! 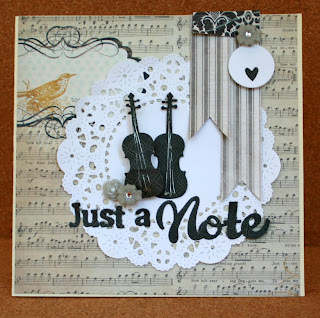 Well, I like them all - but this one cut out so beautifully, is so cute, and makes a card so easily! 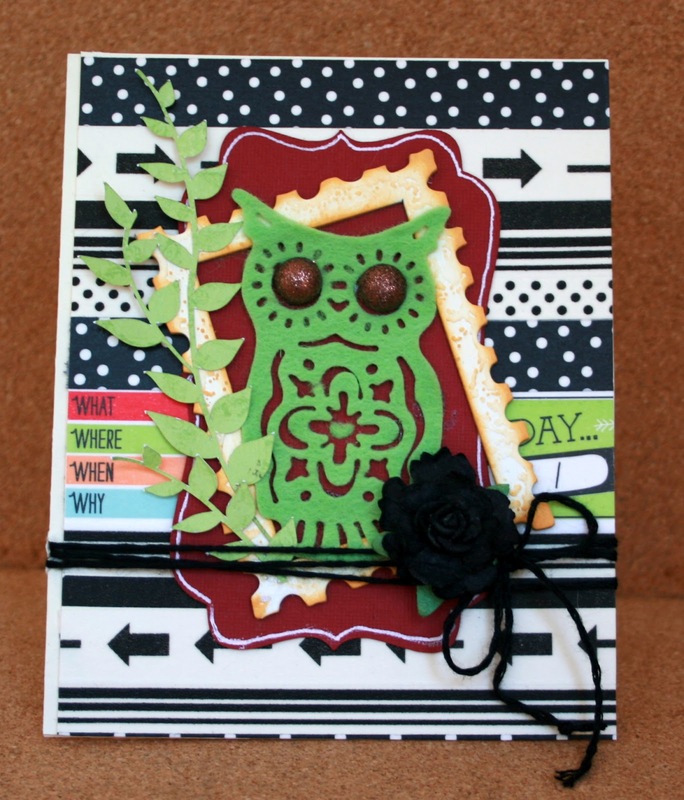 Cut it out of black cardstock, layer it on top of cream cardstock and glue on top of a chevron orange card front. I used www.Scrapyland.com cream colored, 100% felt, die cutting it with my scalloped edge Quickutz die. 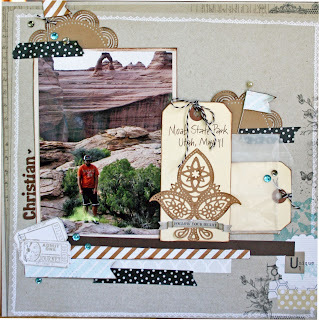 Cut the border in half, layer one on top of the other, and tie orange and black/white twine on top. 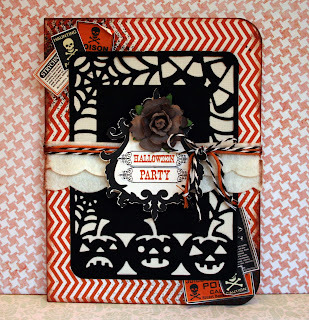 I hand-cut all the other elements out of MME's patterned paper - gluing the frame in middle, gluing "Halloween Party" in middle of frame and gluing 3 "signs" in opposite corners of the card. I inked all the edges with dark brown distress ink. Glue a black flower at top of the frame. I am too tired this evening to finish describing the rest of these projects. I'm sorry! Go check out the newest dies from www.Die-versions.com and www.die-versionsblog.com! You will be so impressed with all the design team has come up with using these dies. I am amazed at all the creativity myself! !